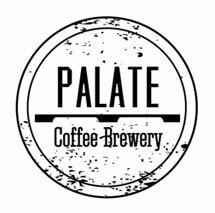 Palate Coffee Brewery is family run hometown business in historical downtown Sanford. The freshest beans locally roasted. 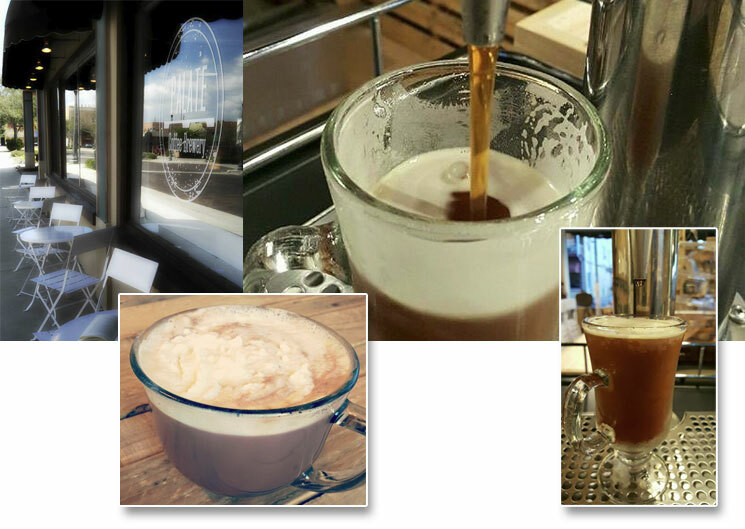 Best coffee around.